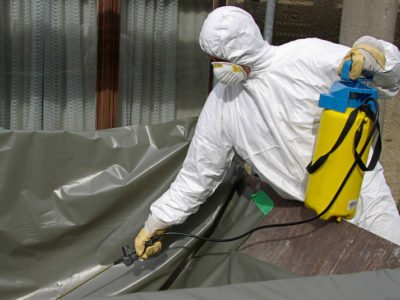 Quotatis | Is asbestos dangerous? 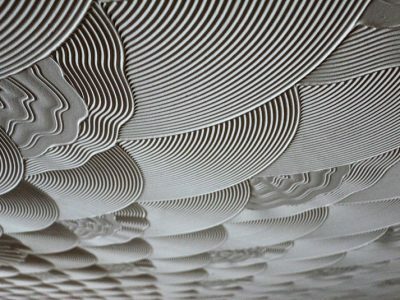 Asbestos is very dangerous if inhaled. It can cause a variety of lung-related diseases. 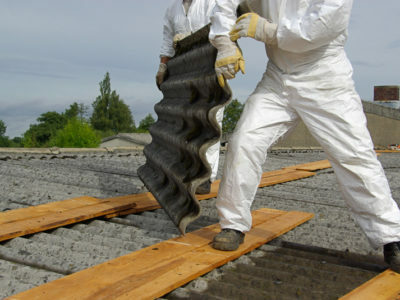 Asbestos will generally not be released into the air unless it is disturbed. 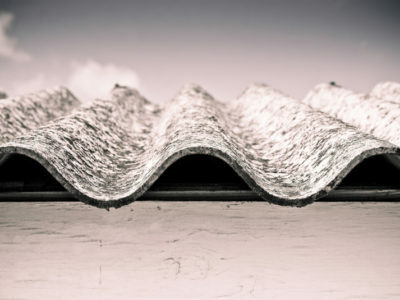 You should be very careful if you suspect there may be asbestos in your home and have a survey carried out to check that it is not being released into the air.